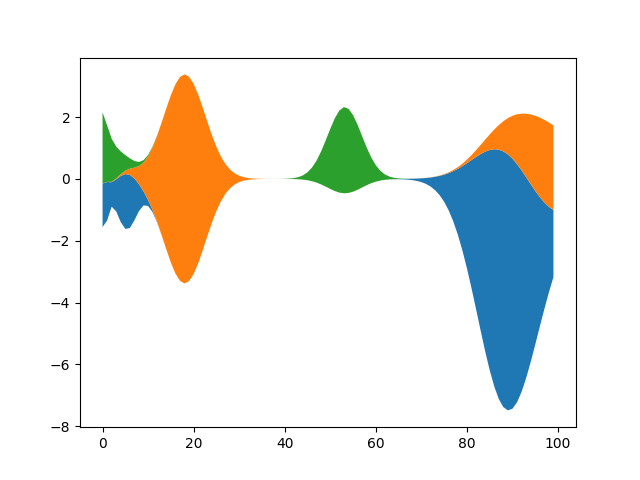 How to create stackplots with Matplotlib. 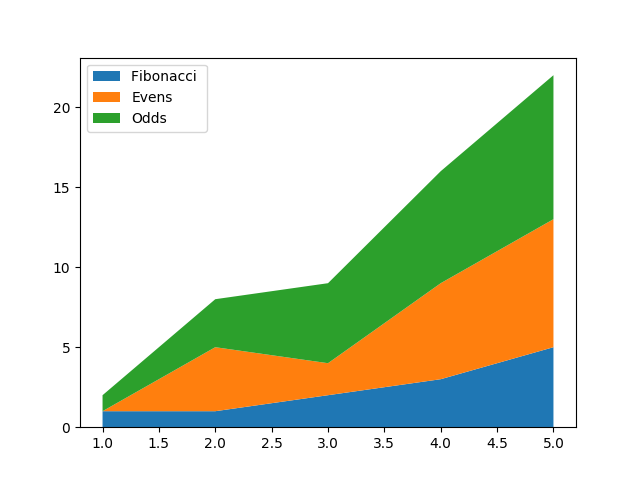 Stackplots are generated by plotting different datasets vertically on top of one another rather than overlapping with one another. Below we show some examples to accomplish this with Matplotlib. Return *n* random Gaussian mixtures, each of length *m*.